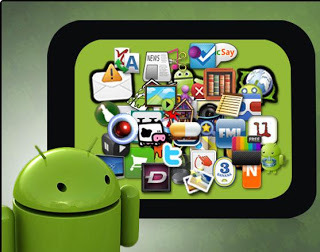 Download Latest 100 New Android Apps Vol. 1 presented by Rajveer Singh awesome collection to gamestrigger. Grab all new apps of Android now.